Josie and Palmer become close during the long Alaskan summer days, but Josie knows that, come fall, she’ll be returning to reality and the career she’s worked so hard for. Palmer, on the other hand, would like nothing better than to make Josie his wife and to keep her in Ponder. But Josie can’t imagine abandoning her mother back in the Emerald City and sacrificing her career to stay in this isolated town—not even for a man she’s quickly coming to love. Fate has other plans. Josie misses the last boat out of town before winter sets in, stranding her in Ponder and putting her dream job at risk. As the holidays approach, Josie and Palmer must grapple with the complications that arise when dreams confront reality, and the Christmas magic that can happen when they put their faith in love. 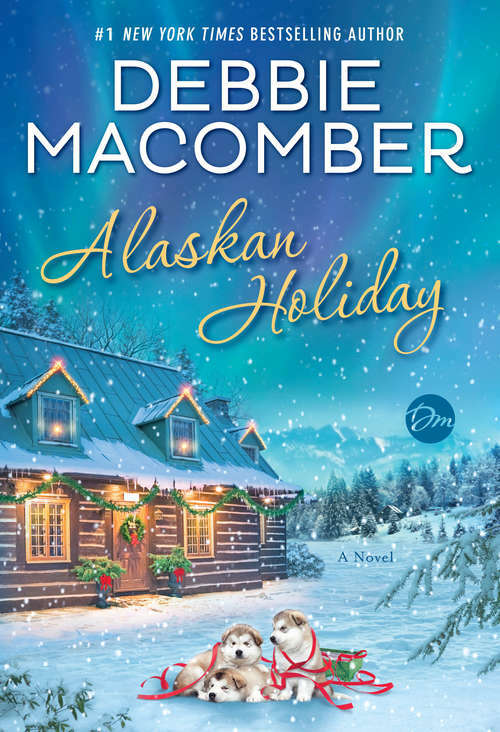 Debbie Macomber is at her best in this beautiful holiday story about the far journeys we travel to find a place to call home.